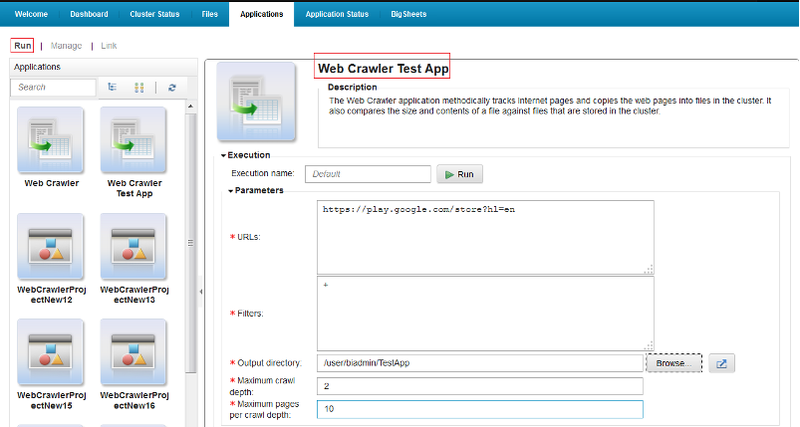 Consider, you want to crawl the https url, then you need to build your own custom crawlers. 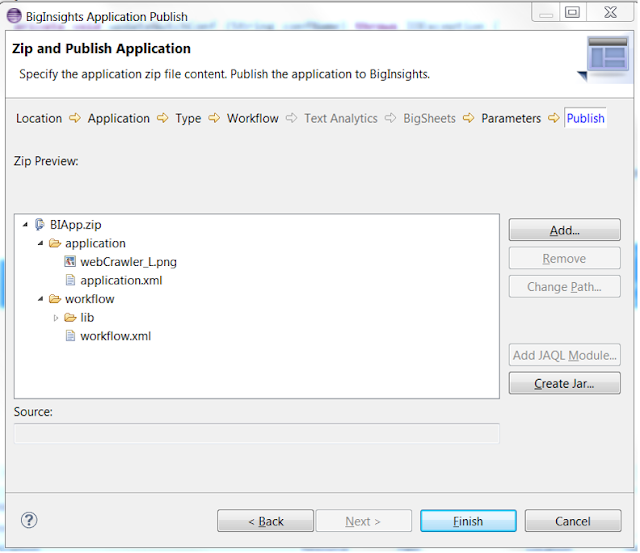 This blog talks on how to build Web Crawler Application to crawl https URL's from BigInsights. 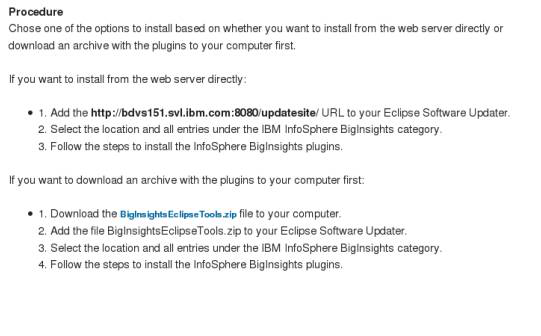 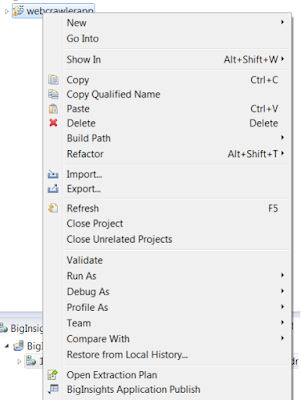 a) There are two options for installing BigInsights Eclipse tooling and we will use the first option below to install it directly from the web server. c) From Help-->Install New Software, click Add to add a repository. 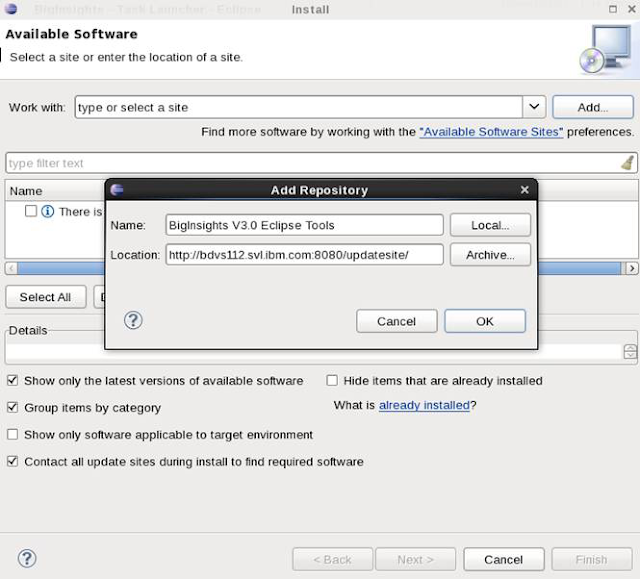 Then click OK to return to the Install page. 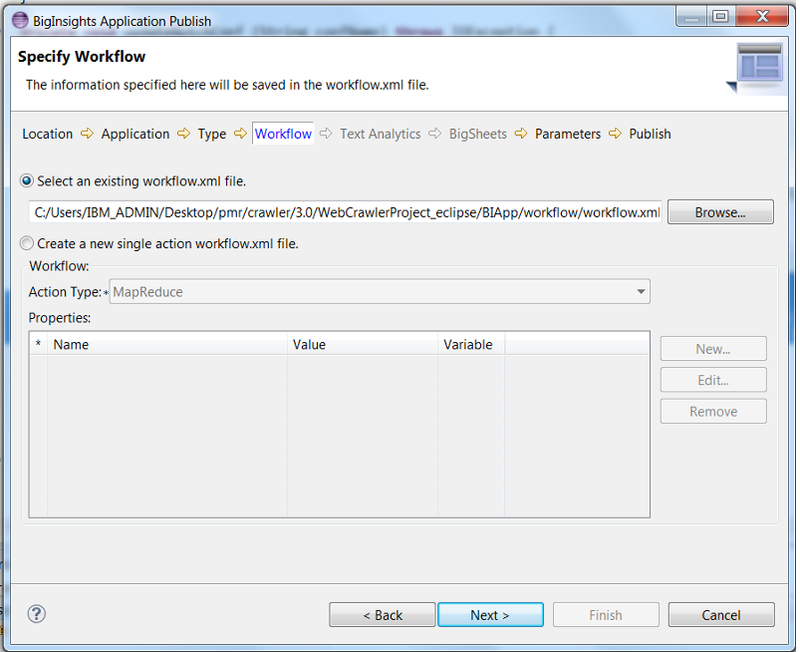 d) Select the URL that you just added, and select the IBM InfoSphere BigInsights category to install. 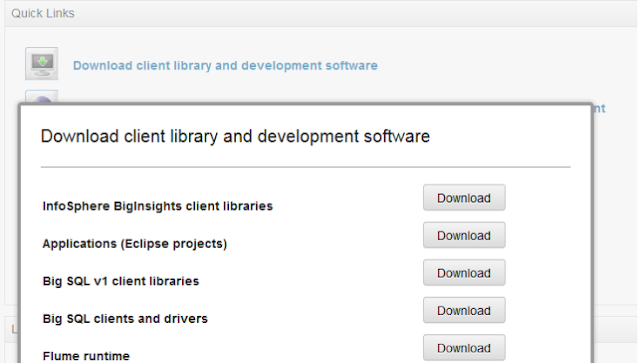 e) Restart Eclipse after the installation completes successfully. 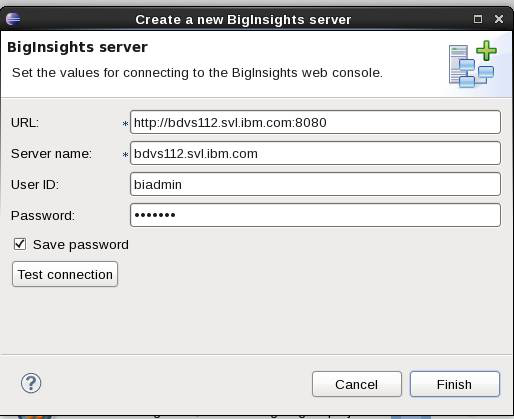 b) In the BigInsights Servers view, right-click on BigInsights Servers, and click New. 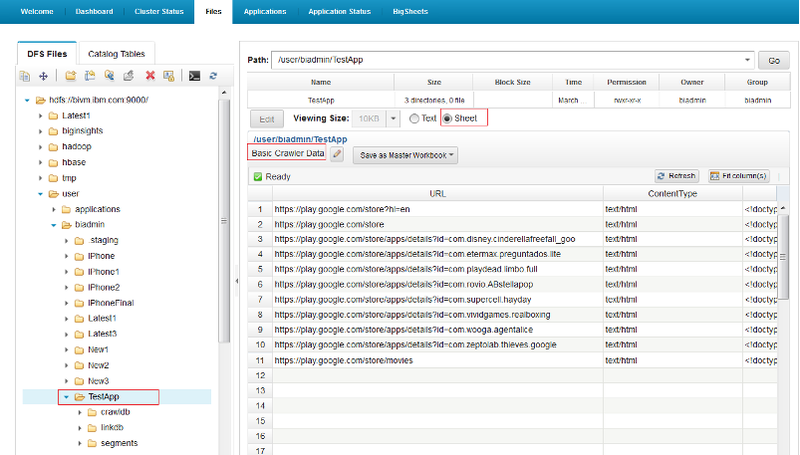 c) Fill in the server information and click Finish to create a connection. 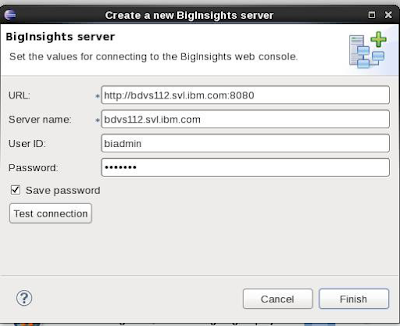 d) The newly created connection displays under the BigInsights Servers folder. 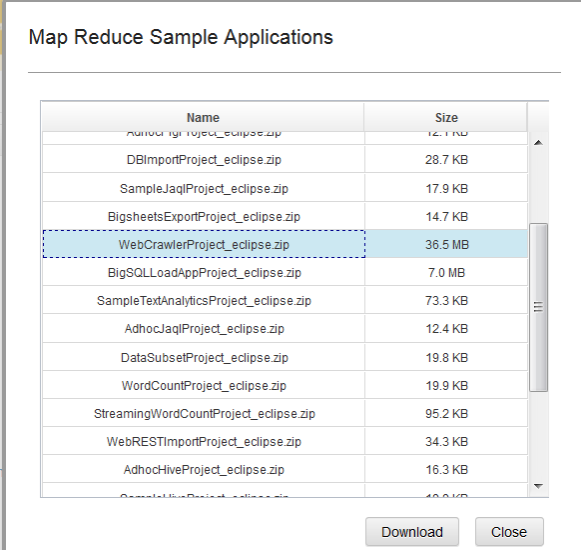 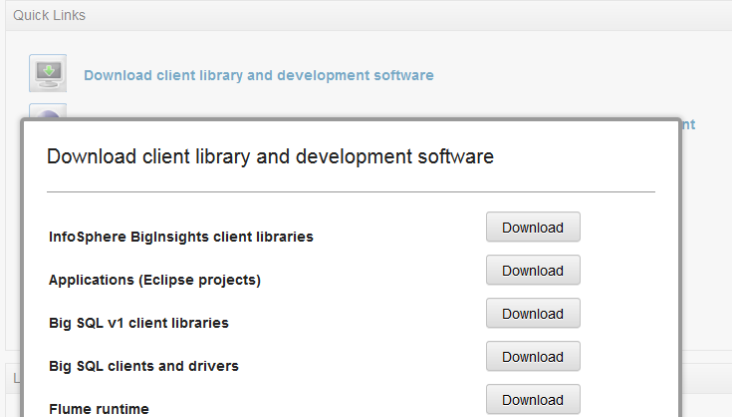 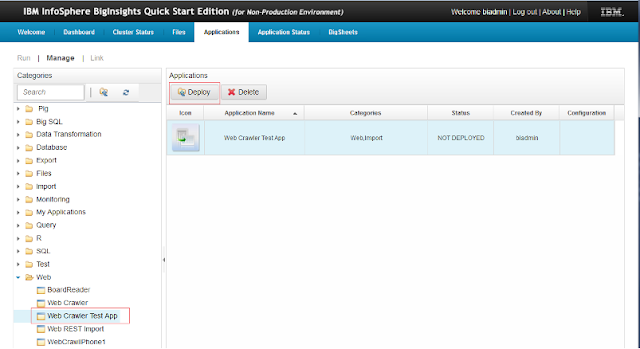 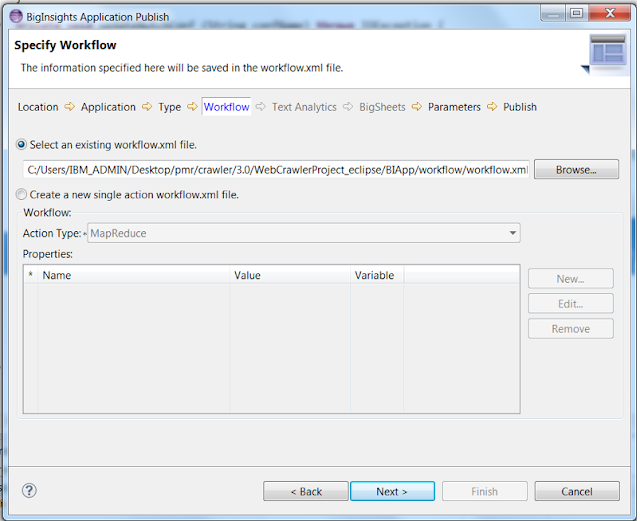 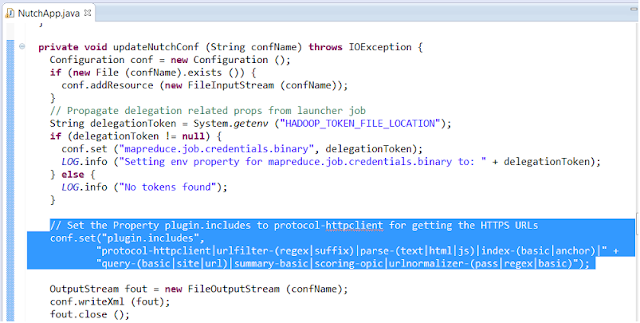 b) Download the WebCrawlerProject_eclipse.zip and export it to Eclipse workspace. 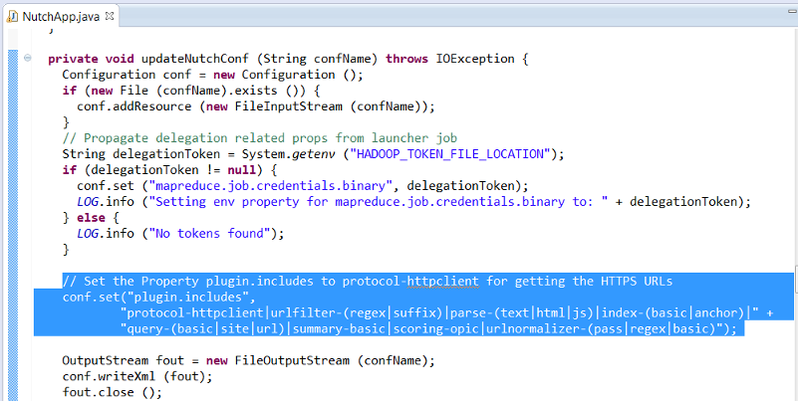 b) Add the below code in function updateNutchConf (String confName) and save the file. 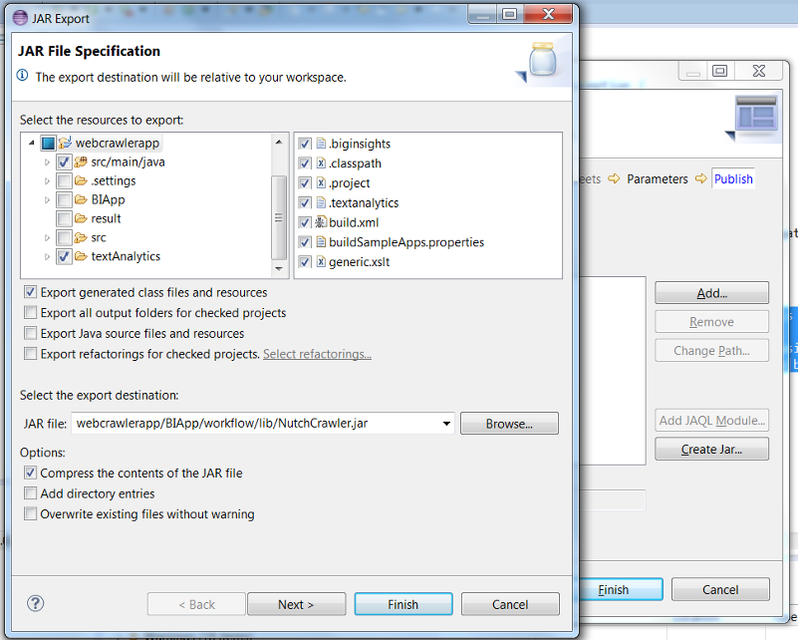 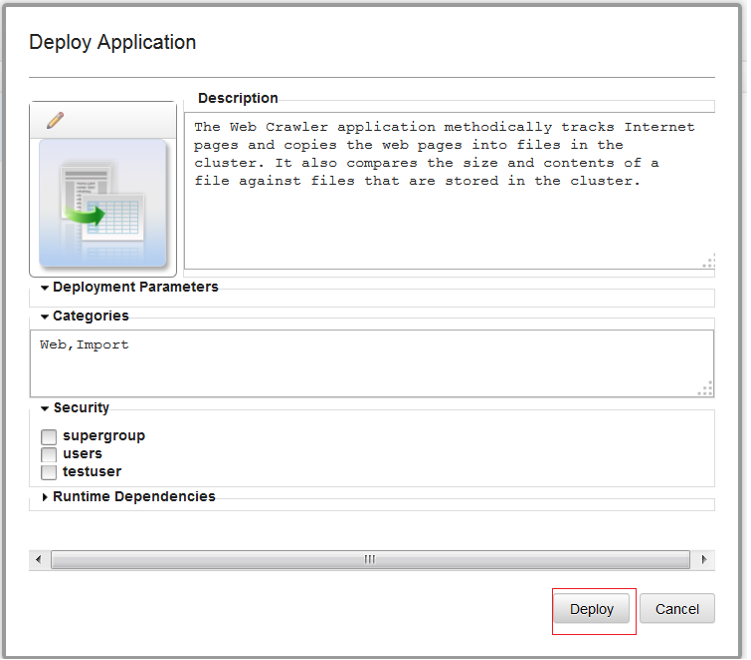 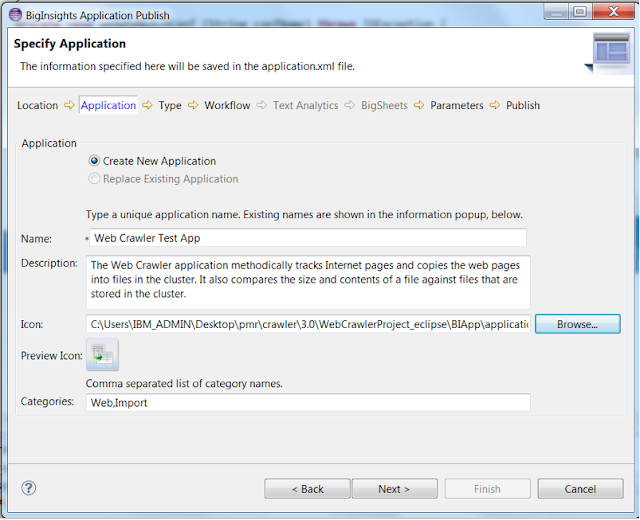 c) Provide a Application Name and click Next and go with the default option as shown below. If you want to customise the Web Crawling based on your Business Use case, You need to build a custom Nutch Application and need to integrate with BigInsights. 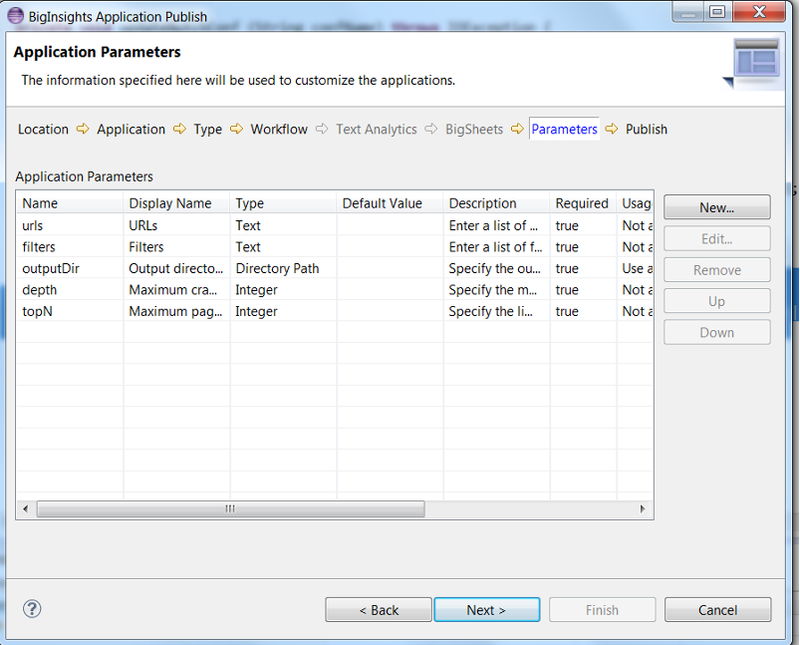 There are three options to integrate your Nutch Application to the BigInsights. 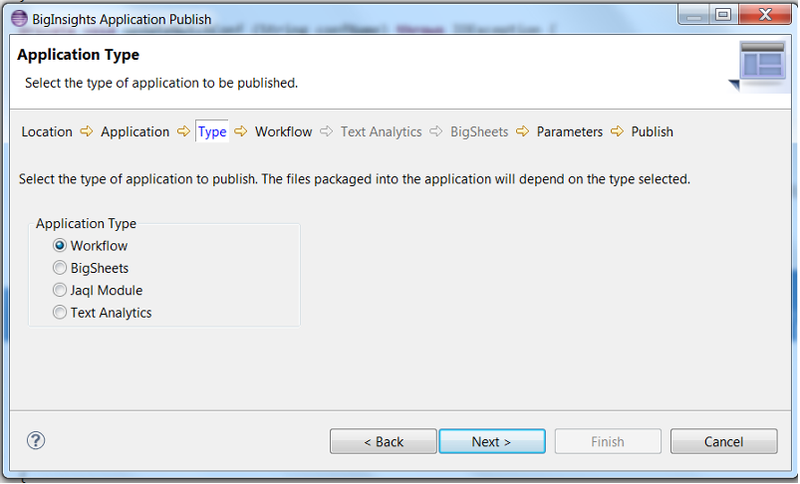 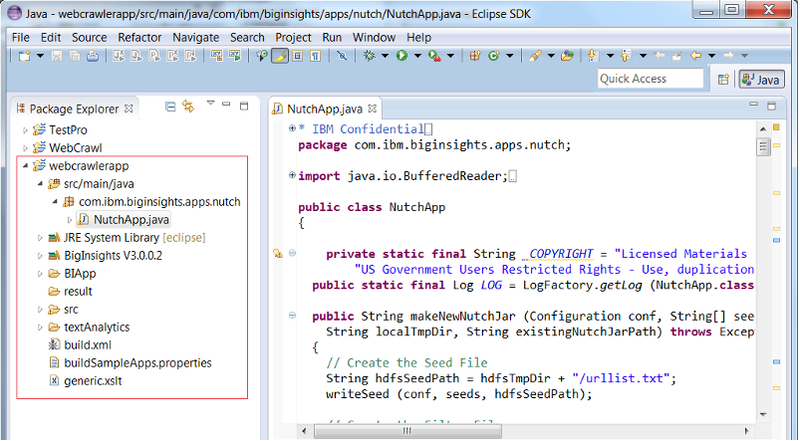 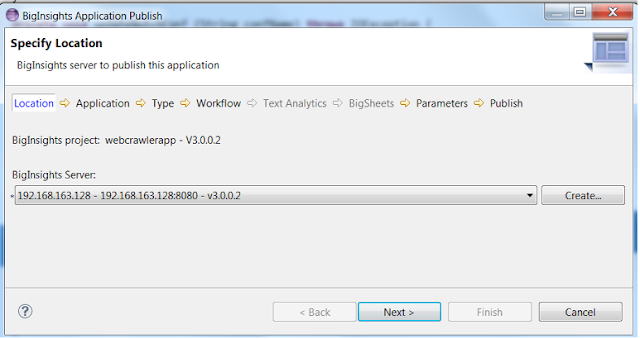 2) You can create a BigInsight Application and integrate the Nutch Application to it. 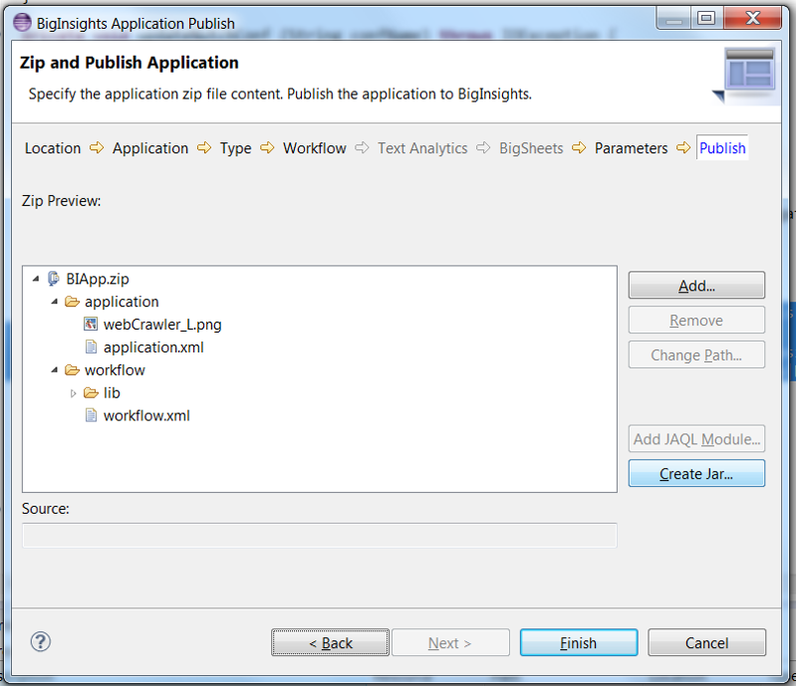 Then you can deploy the BigInsights application. 3) You can download the WebCrawlerProject_eclipse.zip from Console and modify it based on your requirement and re-deploy it in BigInsight. 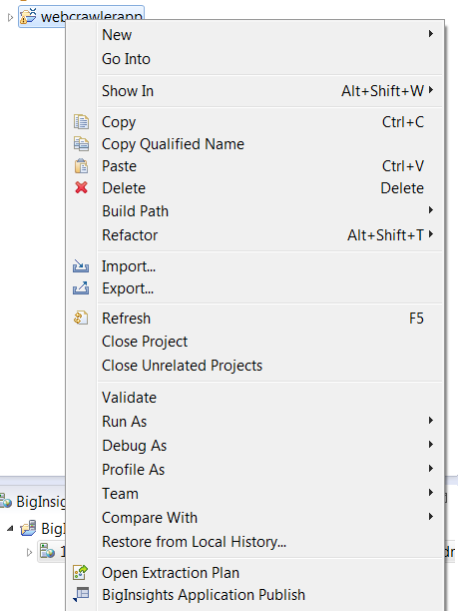 I have already covered the option 3. 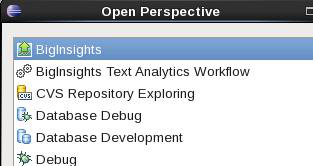 I will be covering the other options in my next blog.